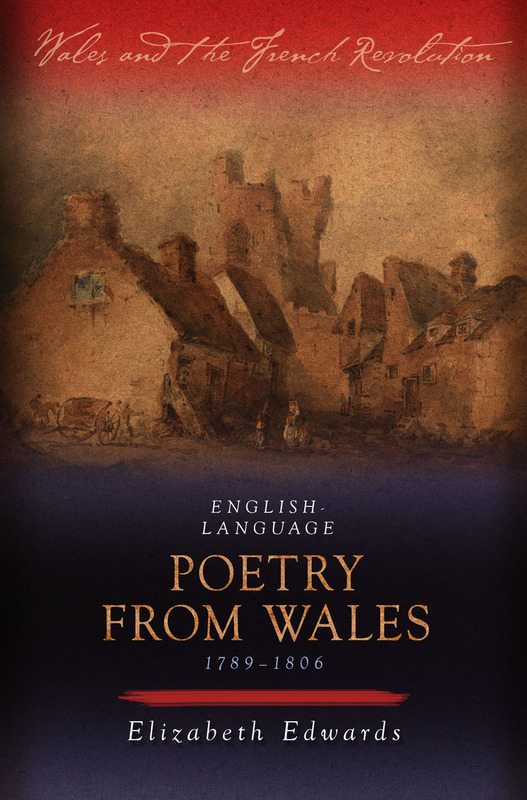 This anthology presents a selection of poetry from Wales written in English in the years following the French Revolution of 1789. Arranged chronologically, it brings together a wide selection of little-known texts, some of which are published here for the first time. A comprehensive introduction sets the poems in their cultural and historical contexts, while detailed endnotes give concise biographies of the writers—where known—and explain specific references within the texts.